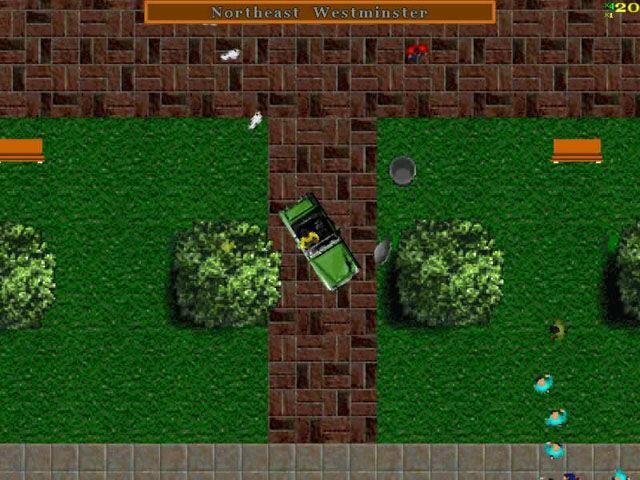 The graphics are hardly smashing. 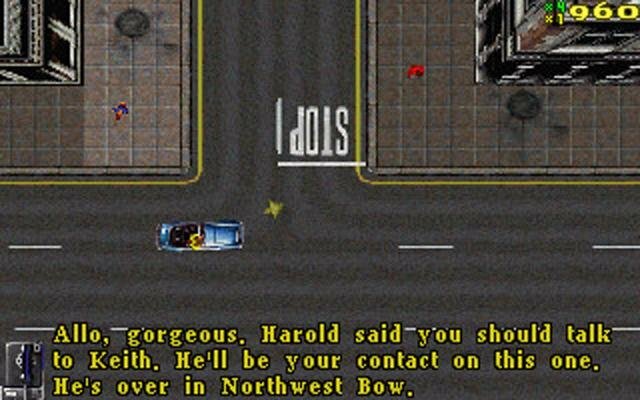 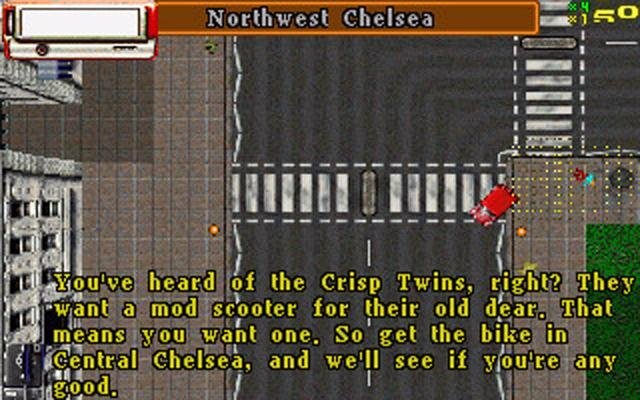 As one of the few games in 1999 that could run in both Windows and DOS, Grand Theft Auto: London 1969 uses the same engine as the original which came out some two years back. 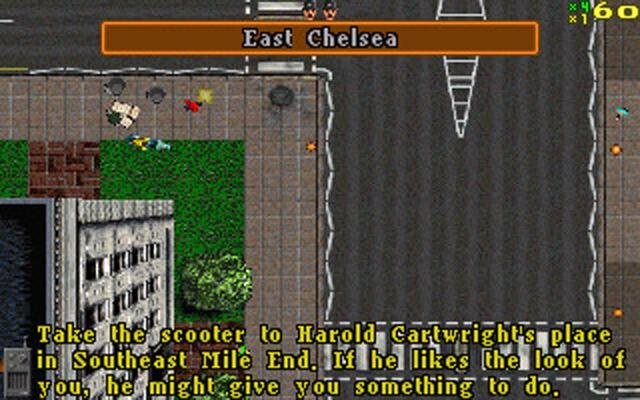 Gameplay is largely identical as well, with the shift to jolly old London circa 1960s. 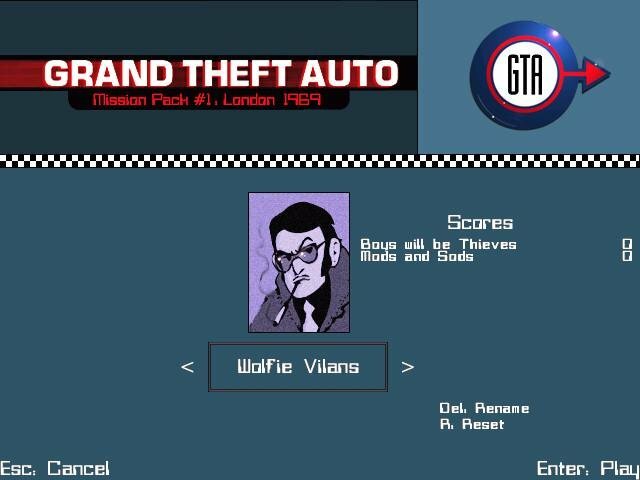 There are some new missions, cars and a different set of bosses to impress, but, ultimately, this is essentially the same game with lightweight 60s garbs applied. 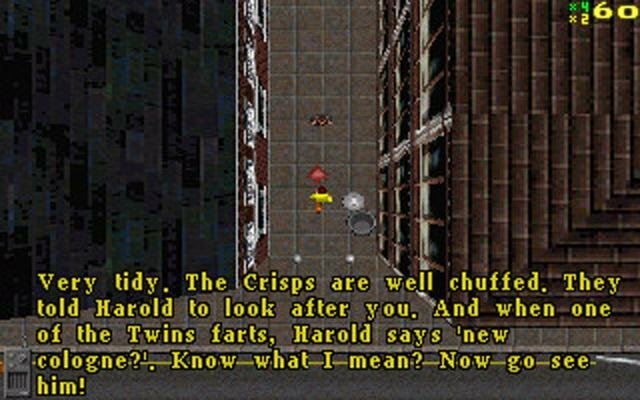 The cityscapes in the original were all generic and fictitious, but with “London” in the title you’d at least expect to see some of the monuments, architecture and feel of that city present in this add-on pack. 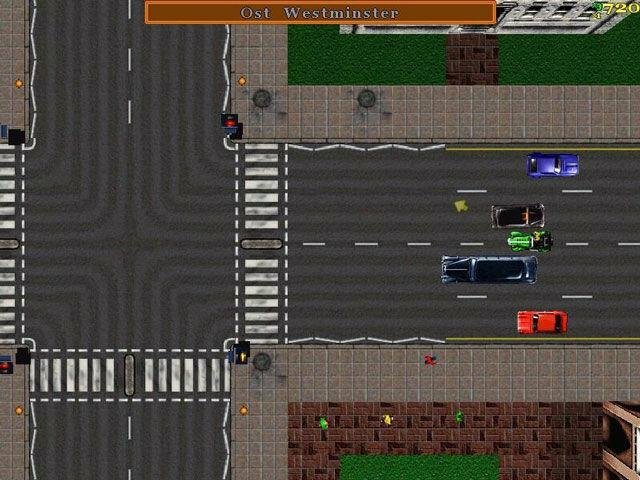 Good old Big Ben made it through, yes, but the sparsely scattered monuments and other notable structures are not as convincing as they should be. 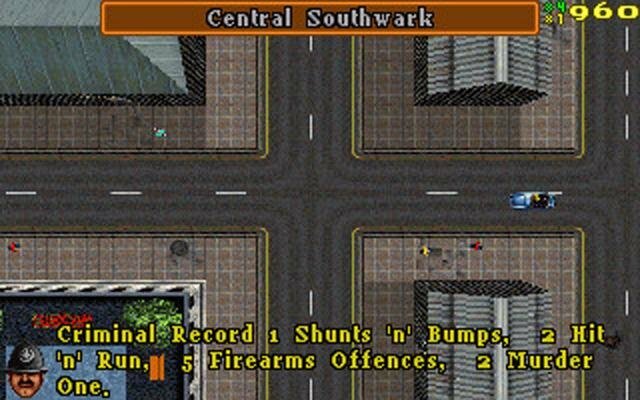 In fact, the London of this game appears to have a lot in common with the tight American streets of the original. 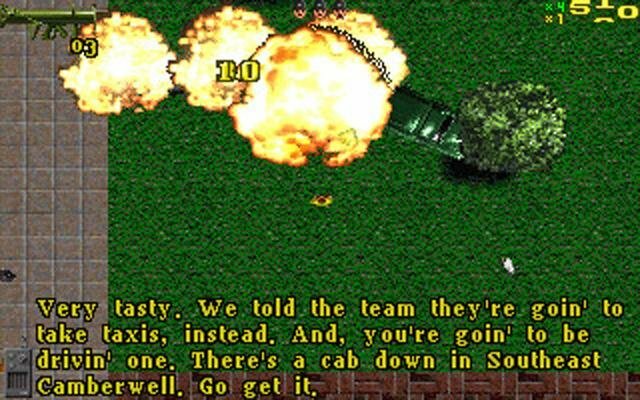 But you’ll hardly ever have time to complain about that since the wobbly camera from the last two games is back with more queeze-inducing shaking. 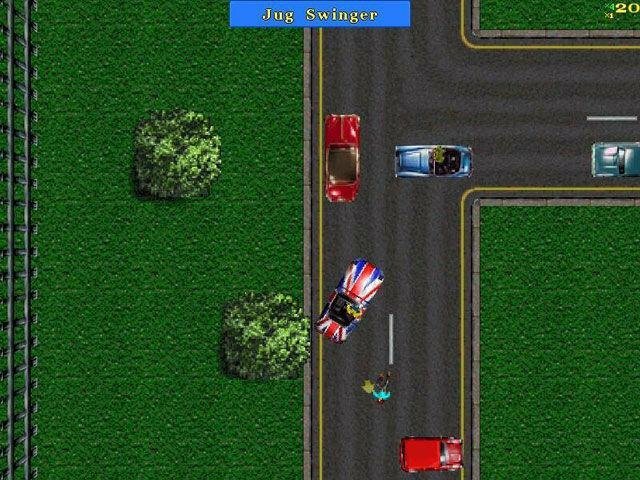 The multiplayer portion in Grand Theft Auto what made it really fun. 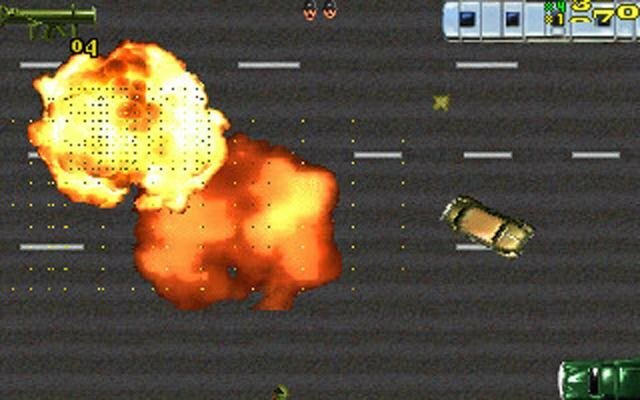 This time around you get a new mode called Cannonball Run. 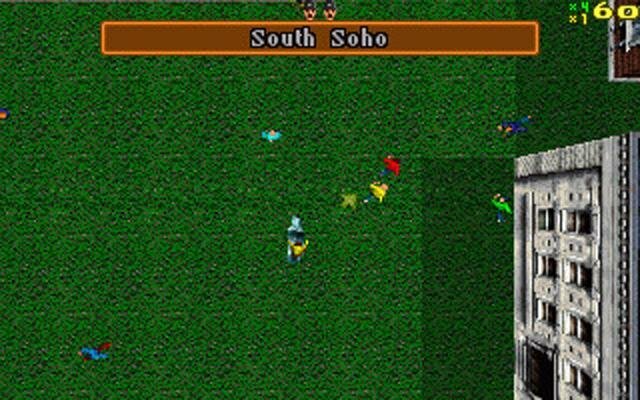 It’s a race against other players but still involves the same chance as Deathmatch to slaughter your opponents. 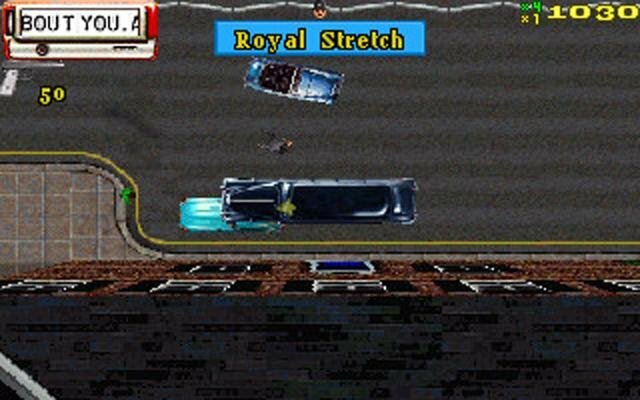 The basic controls are easy to learn and the character and cars you control handle well, despite the camera’s best efforts to confuse and confound you. 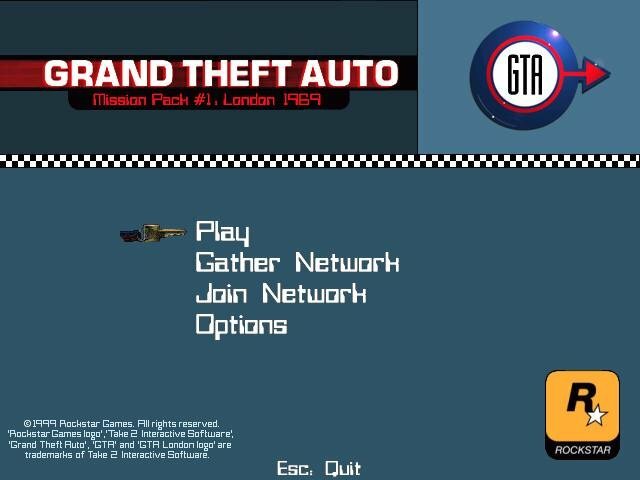 If you liked the original GTA, you’ll like this mission pack to the same degree. 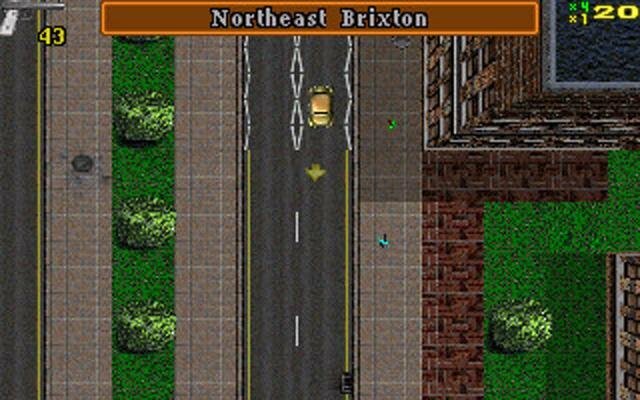 Besides driving on the opposite side of the road, GTA: London 1969 isn’t innovative at all.